Smallridge, Robert C. 2014. Clark T. Sawin Historical Vignette: What Do Criminology, Harry Houdini, and King George V Have in Common with Postpartum Thyroid Dysfunction?. Thyroid, Vol. 24, Issue. 12, p. 1752. 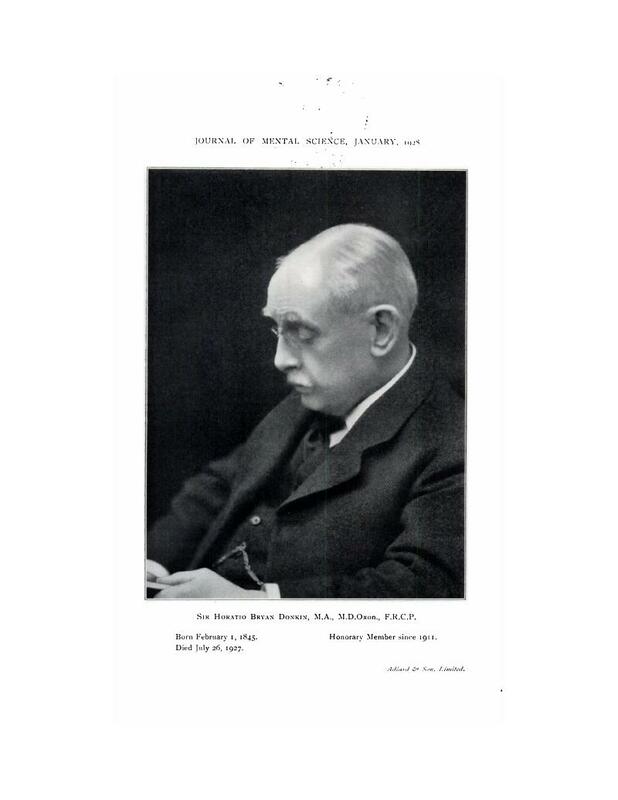 Sir Horatio Bryan Donkin, M.A., M.D.Oxon., F.R.C.P. ∗ A later Departmental Committee on Prison Diets sat during 1924–25 under the Chairmanship of Dr. G. B. Griffiths, Medical Commissioner.